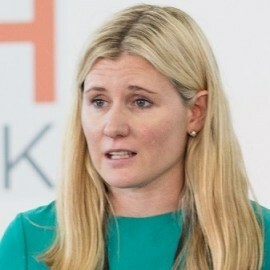 Juliet leads all patient-facing digital technology projects for NHS England. This includes the transformation of the NHS Choices website and the development of digital experiences that will help people to manage life-long conditions. Learn more about Juliet’s role and background by listening to her podcast interview with Tech-Talks or reading her blog for The Guardian’s Healthcare Professionals Network.